Greg Manning is the owner and inspector of Manning Home Inspections, which is a family owned and operated business. Making a decision about an investment as substantial as a home can certainly be stressful, and Greg is proud to work in a capacity where he can take some of the weight off a homebuyer’s shoulders. How does he do it? First, he keeps the inspection cool and calm because he knows that if a home has defective components, it doesn’t mean that the home is a bad investment. Many issues are manageable, but awareness is the crux of a good decision. Greg does everything that he can to make sure that his clients don’t walk into negotiations unprepared. 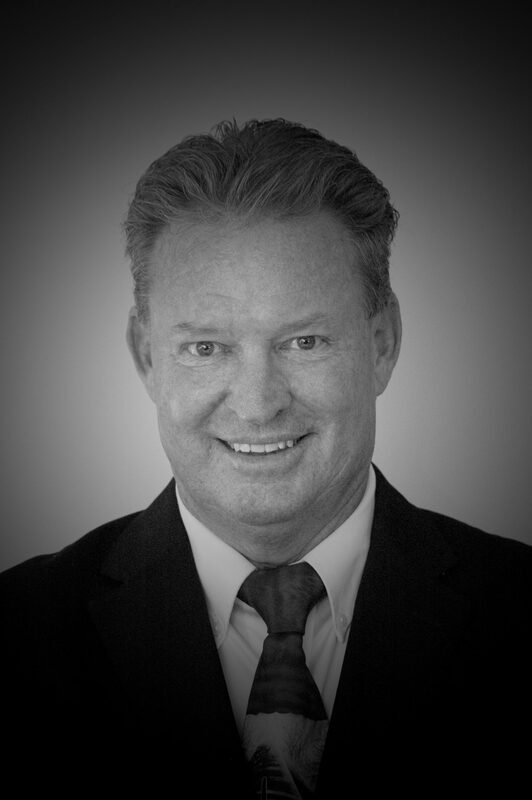 For over 25 years now, Greg has worked as a professional property inspector. When Greg chose this career path, he was already no stranger to the housing industry. Greg is a longtime Certified General Contractor, and his specialized knowledge runs the gamut from residential to commercial construction. Greg has built countless homes and business locations from the ground up and has served as the superintendent for a wide range of construction projects. During his time as a Certified General Contractor, Greg was perplexed by the lack of quality home inspectors working in the industry. 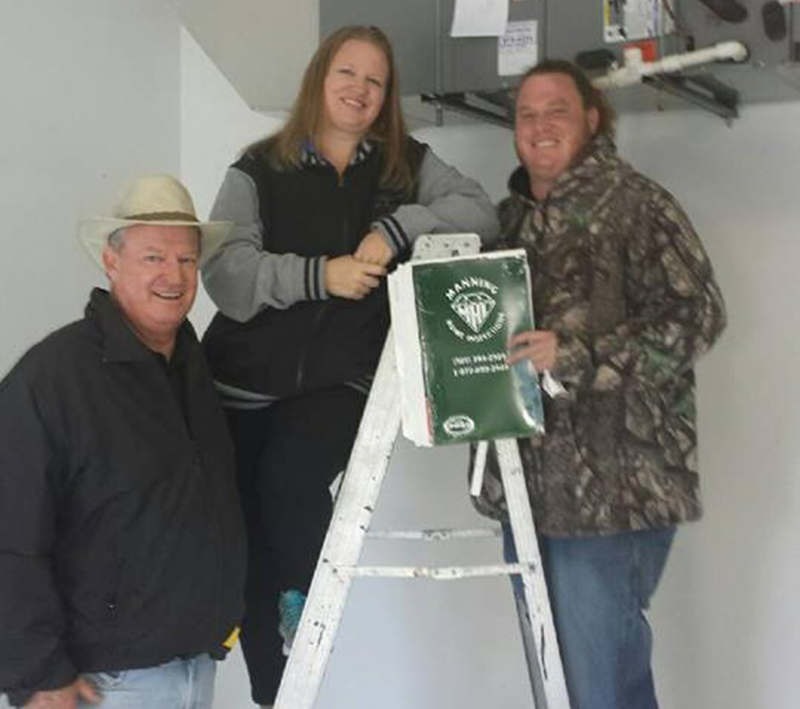 He saw an immediate need for someone who was qualified to do the the job right—and that’s when Manning Home Inspections was born. 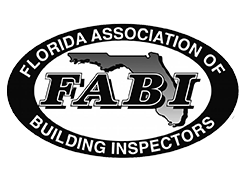 The job of a home inspector is neither to deter from nor push a client toward the purchase of a particular home. 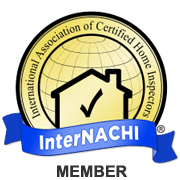 A good home inspector focuses on the positive aspects of a home while still making it clear if any issues are present that could detract from the home’s safety, value, or overall condition. When Greg discusses the inspection process with his clients, he doesn’t spare any detail, ensuring that you have a well-rounded knowledge of the property before moving forward. However, Greg is not a deal-killer—he takes the time to make sure that you understand the costs of any recommended repairs and that you have a firm grasp of what it will take to bring a home up to your particular standards. 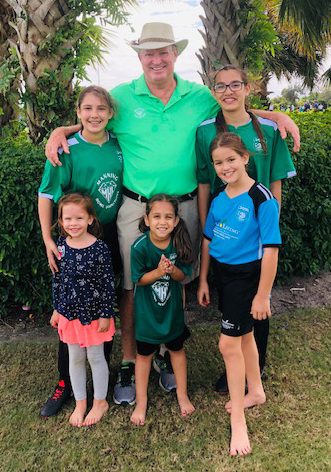 When he’s not inspecting homes, Greg devotes his time to his wife, children, and grandchildren. For his personal leisure, Greg enjoys playing golf and is on the Athletic Leadership Council at Lynn University. At Manning Home Inspections, we take every step to ensure that your home inspection is thorough and exact. 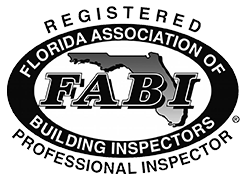 We coordinate a team of specialists based on the needs at hand to do the best job possible, whether you’re scheduling a basic home inspection or combining your inspection with additional services. Contact us today to request an appointment.